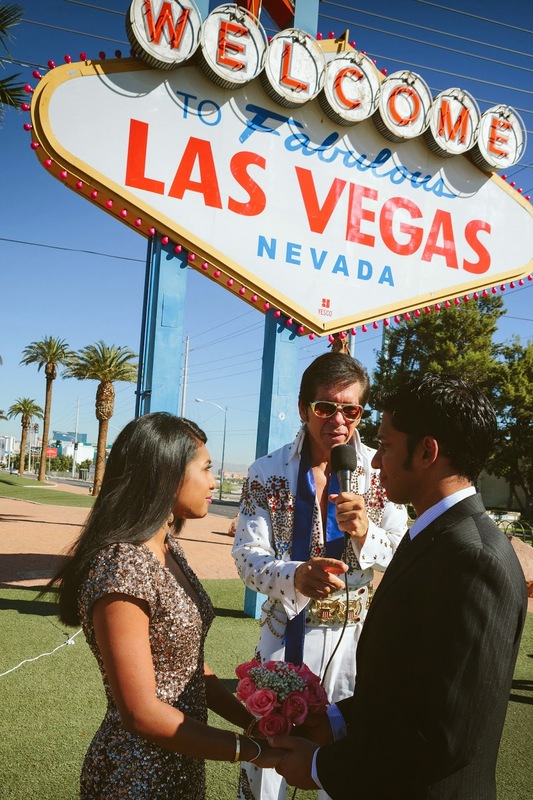 When we were wedding planning last year, we realised that for a variety of reasons we had to get registered (aka legally wed) before our traditional temple ceremony in Kuala Lumpur in December. Happy September! S and I spent Labor Day in New Orleans (which I have since realised is pronounced "AWHR-linz", not "awh-LEENZ". This month is a big one in the J-J household, not least because my parents and brother have just arrived from Kuala Lumpur. It's their first visit since we moved to the country and I am excited to show them my New York. If you have time though, just ditch the map. That's how we stumbled upon Eugenio Merino's Always Shameless exhibit (press release here). 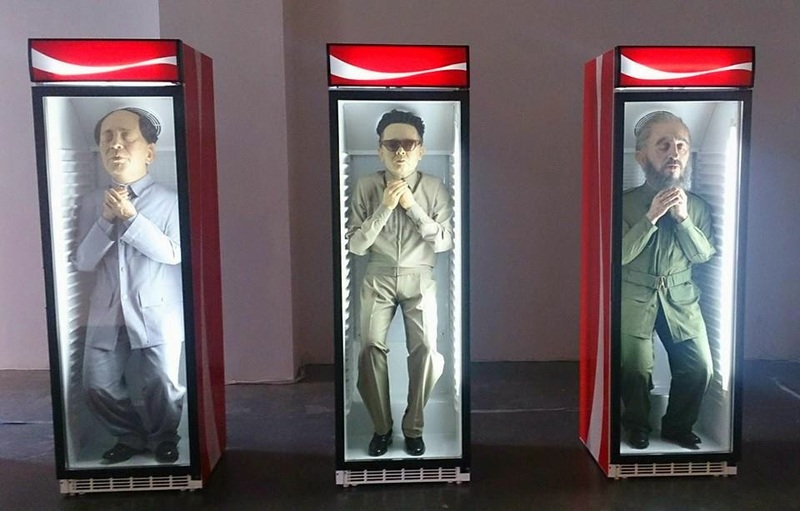 Merino created life-like bodies of the world's most evil leaders and placed them in Coke vending machines. If you looked closely, you could tell that an incredible amount of detail went into the sculptures. They looked so real that I hesitated from staring too long due to a silly, irrational fear of the statues' suddenly opening their eyes! I had never heard of Merino before this, and read that he initially became famous for his "Punching Franco" piece, where he sculpted the head of Franco and stuck it on a punching stand, which was also there for viewing.